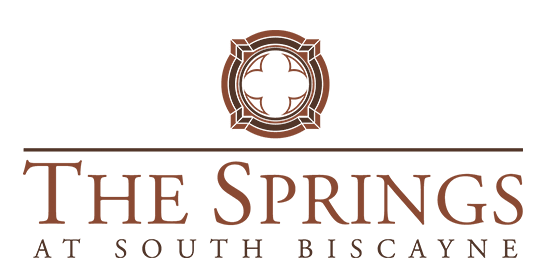 We invite you to learn more about the numerous benefits of living in a retirement village like The Springs At South Biscayne. Here, residents experience the joys of independence and privacy alongside the comfort and security of professional care when needed. We look forward to sharing more information with you about the various programs, amenities and services we offer at our unique retirement community. We’d love for you to attend one of our upcoming events at our full-service assisted living, memory care and respite care community to explore the many living options available to residents. You’ll learn all about our newly designed senior living apartments, superior amenities and meaningful enrichment activities our retirement community has to offer. A personal tour of The Springs At South Biscayne is the best way to get a feel for our incredible retirement community. The residents and staff will make you feel right at home with a personalized walk-through of our community and picturesque grounds. Schedule a visit, ask questions or simply start the conversation by completing the form below.